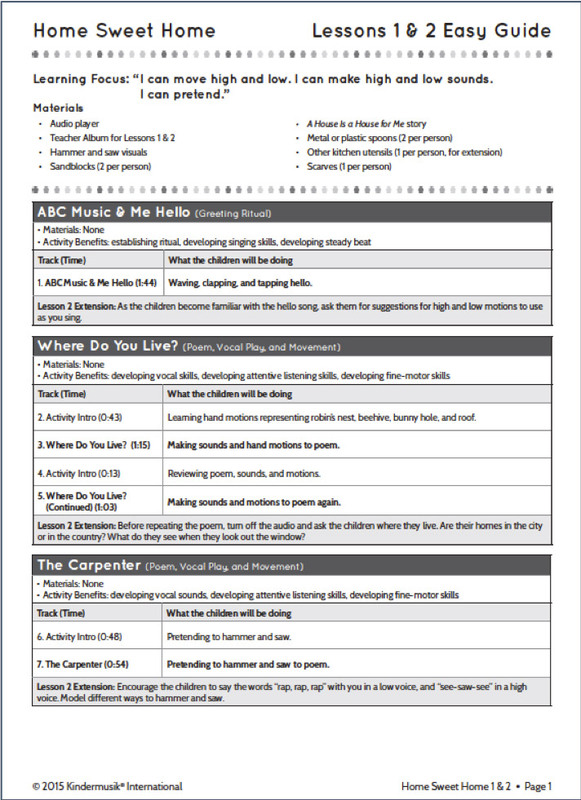 Kindermusik provides educators with a treasure-trove of teacher materials and supporting resources that deliver an incredible effort-to-impact ratio. 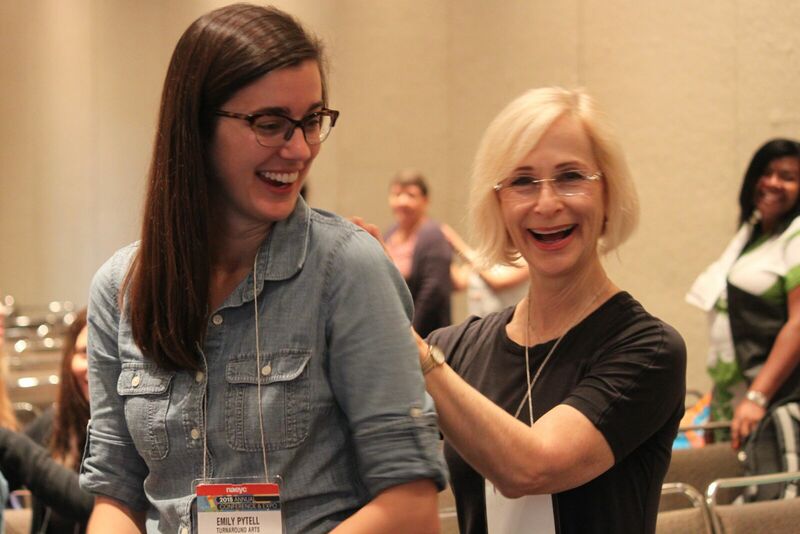 Teachers love learning the Kindermusik rituals and routines that help them make transitions and classroom behavior easier every minute of the day. While the Kindermusik curriculum is easy to implement, we provide the tools to help educators take their professional development to the next level! Teacher EZ Guides for quick and easy lesson planning. Kindermusik Teacher Hosted Audio for guiding the class through activities, freeing the teacher to participate, notice, observe, and respond. Teacher Resource Site for additional support anytime as well as Strategy Guides for English Language Learning (EL/ELL/ESL) and Special Needs for differentiated instruction. 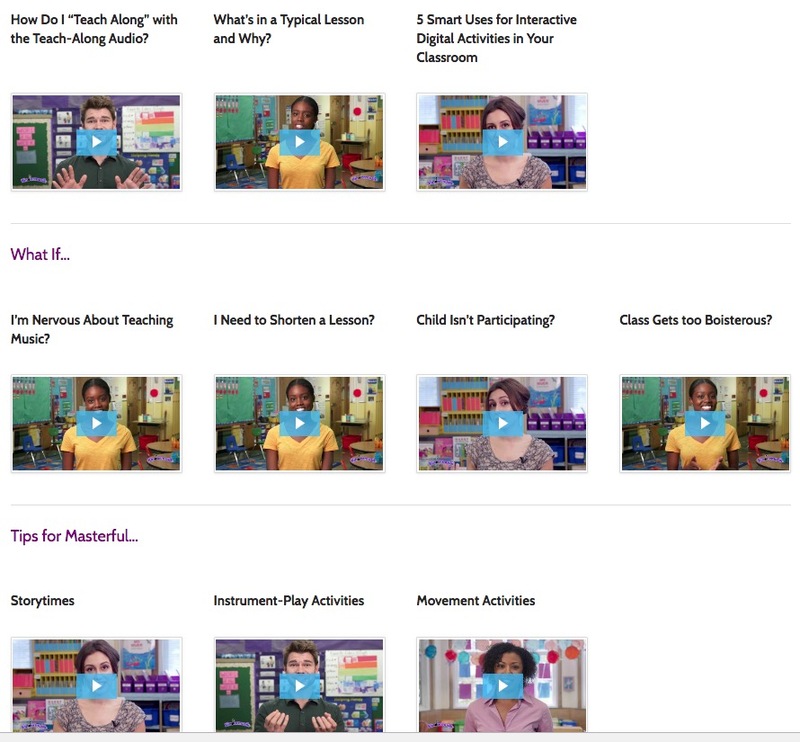 Activity Videos provide expert modeling for classroom teachers. 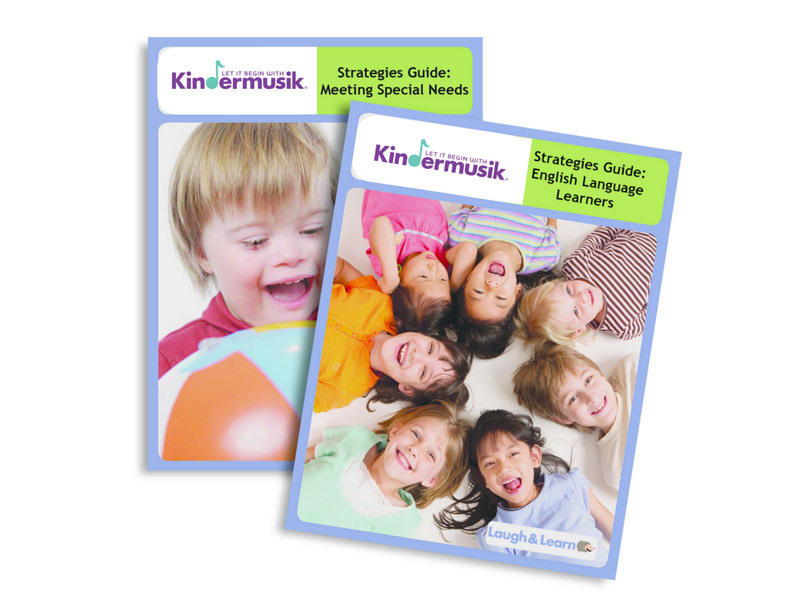 Enhance your Kindermusik Implementation experience! From half-day trainings to keynote presentations to virtual training sessions to continuing education, teachers and administrators love the ongoing early childhood professional development opportunities we provide. We are happy to customize training for your program’s specific needs.